Successful performance of an athlete can be influenced by the rate and quality of recovery. Looking into interventions and their effect on fatigue, muscle injury, recovery and performance is important. 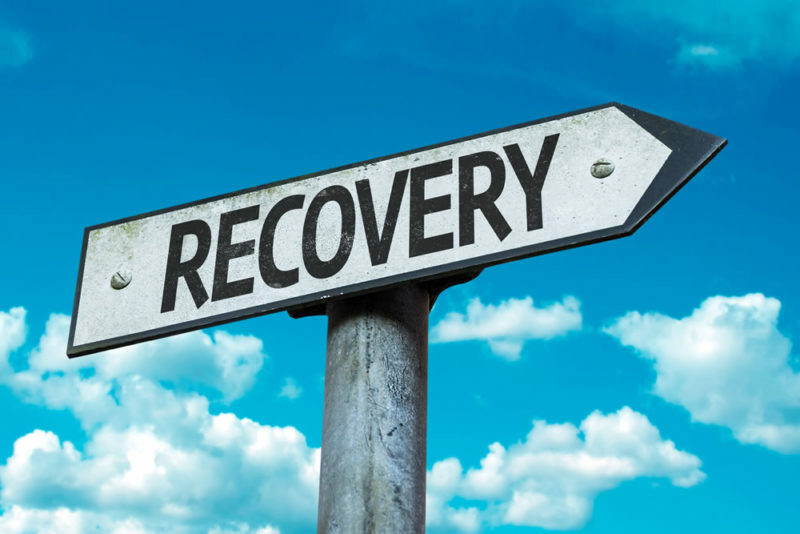 Recovery aims to restore physiological and psychological processes, so that the athlete can compete or train again at an appropriate level. 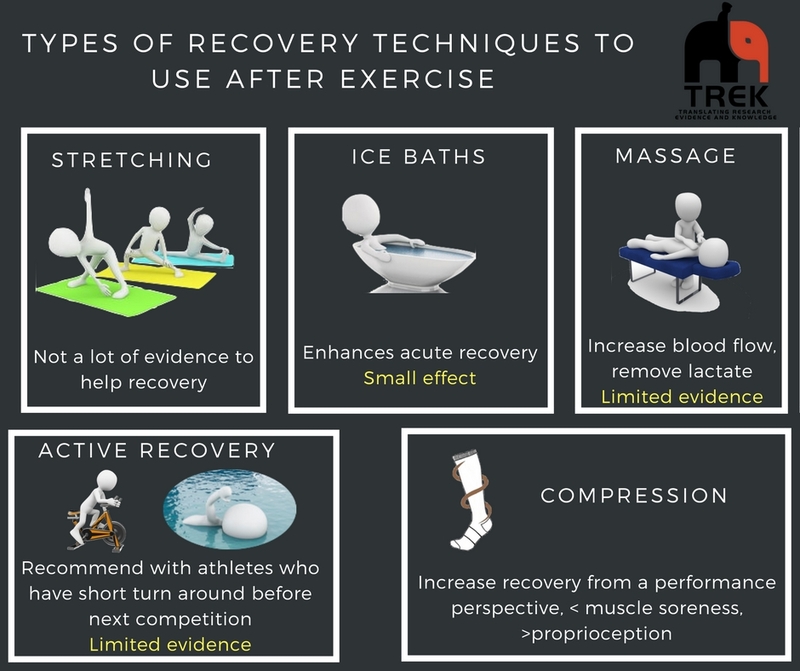 Recovery from training and competition is complex and is affected by numerous factors. Here we discuss points to consider. Consideration should be given to the amount of time until the next training session or competition, does the exercise involve muscle damage? High intensity efforts eg. crossfit comp – do not recommend cold water immersion to close to that effort. napping depends on if it interferes with night time sleep. Bieuzen, F., Bleakley, C.M., & Costello, J.T (2013) Contrast water therapy and exercise induced muscle damage: a systematic review and meta-analysis. PLOS One. 23;8(4):e62356. Leeder, J., Gissane, C., Van Someren, K., Gregson, W., & Howatson, G. (2012). 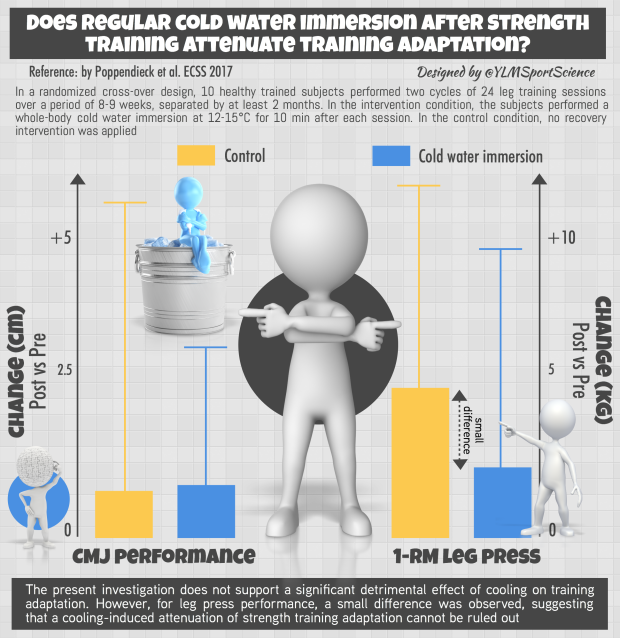 Cold water immersion and recovery from strenuous exercise. British Journal of Sports medicine. 46(4):233-40. doi: 10.1136/bjsports-2011-090061. Epub 2011 Sep 22. Reilly, T., & Edwards, B. (2007). 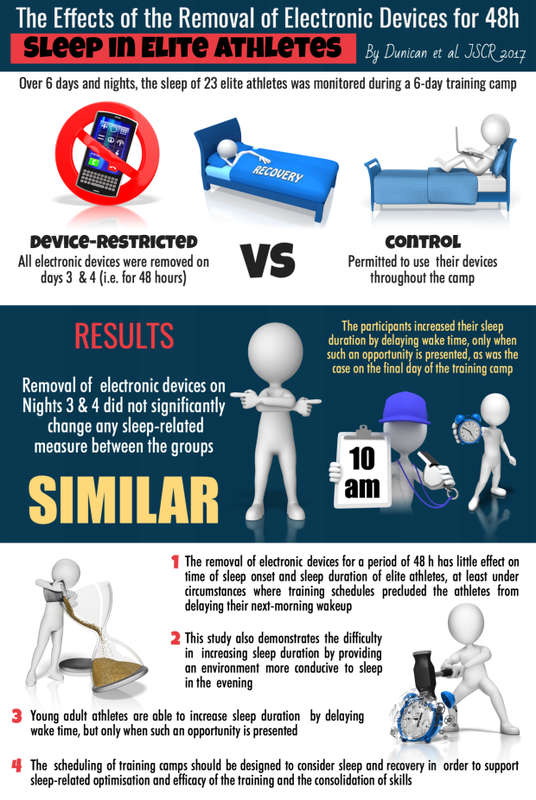 Altered sleep–wake cycles and physical performance in athletes. Physiology & Behavior (90) 274–284. Reilly, T., & Piecry, M. (1994). The effect of partial sleep deprivation on weight lifting performance. Ergonomics. 37(1):107-15. Waterhouse, J., Atkinson, G., Edwards, B., & Reilly T. (2007). The role of a short post-lunch nap in improving cognitive, motor, and sprint performance in participants with partial sleep deprivation. Sports Science. 25(14):1557-66.